mui : We are Conveyor Belt! 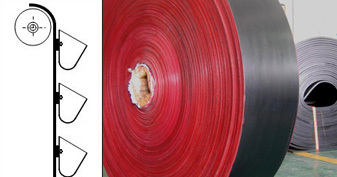 Super Flex Belt is a cut-edge heavy duty power transmission belt that is light in weight but with very high in working tension specially made for bucket elevator belting in grain, feed, and fertilizer industry. Copyright © 2008 mui Rubber Belt Co.,Ltd . All Rights Reserved.